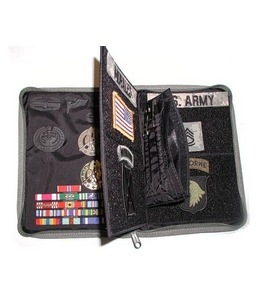 ACU Insignia Organizer | 630606, RAINE, INC., ACU Insignia Organizer | McDonald Uniforms, Inc. Provides an easy to use area for the storage of Class A ribbons, badges, etc. 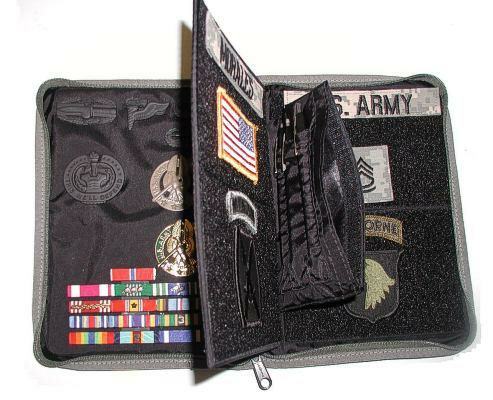 Internal Closeable pocket to store pens, ID Tags, Pin Caps (Damnits), Coins, Keys, etc.